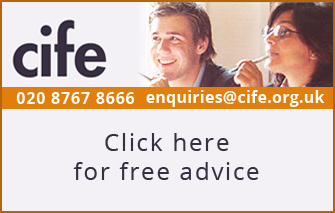 Home » Advice » Articles » Crammer, tutorial or sixth-form college? Crammer, tutorial or sixth-form college? 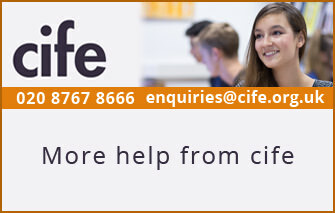 You’ll find cife colleges referred to by a variety of names. What do these names mean and do they signify important distinctions? 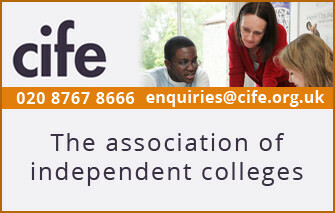 Most cife colleges prefer to be called independent sixth-form colleges. After all, they deal mostly with sixth-form students and they are independent, fee-charging institutions. It’s worth pausing for a moment to appreciate that ‘sixth-form college’ is a relatively new idea in education, sitting half-way between compulsory schooling and university. Not so many years ago, students taking A levels either stayed in the school they had joined at 11 or 13 years old, or they left to go to a ‘Further Education college’. 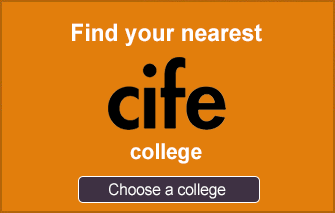 FE colleges still exist, but most A-level teaching is now done in sixth-form colleges. These have proved very popular with students and parents: they offer change from school without losing the support that schools provide, and which FE colleges often lacked. 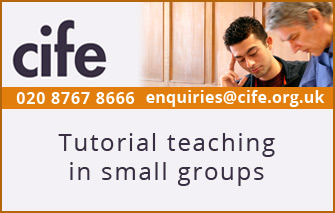 Tutorials are classes held in very small groups, from one to five students. Tutorials (or 'supervisions') are a powerful way to help individuals learn and are still at the heart of teaching in Oxford and Cambridge universities, where they complement formal lectures. 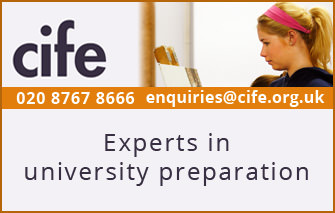 Tutorials are also a distinguishing feature of cife colleges in that they teach in very small groups, often with an element of individual teaching thrown in. Thus, although the name may sound old-fashioned, a number still prefer to call themselves tutorial colleges. Crammer is a term which harks back over 100 years, to a time when schools didn’t focus on exams at all (mostly because there weren’t any) and instead saw education mainly as character building through sport, taking responsibility etc. Schools certainly did not see themselves as having a direct role in helping prepare for the exams which were part of the selection procedures for university, for particular careers such as the Civil Service, and for Army Officer selection. For that preparation it was usual to go to a ‘crammer’ to ‘bone-up’ on the required knowledge in as short a time as possible. Up to the 1950s crammers were common, widely used, and often reviled as a necessary evil: a dull grind of lectures, often in spartan surroundings, delivered by time-worn (though often expert) teachers. As public examinations became universal, and schools gradually took on responsibility for teaching to a syllabus and for preparing students to take exams, so the role of the traditional crammer shrank. By the 1970s there were very few left. Those that survived changed out of recognition in their role and methods. But if the ‘cramming establishments’ are no more, the word crammer has survived, perhaps because it is snappy and laden with the pejorative overtones that journalists love when describing misfortune. You’ll still see newspaper articles referring to ‘crammers’ although modern independent sixth-form colleges have little in common with those institutions of a hundred years ago.